I ordered my Fujifilm X-T2 the day it was announced last July and was shipped one of the first units on September 8th (thanks B&H Photovideo). I thought I would write up a fancy review for my new gear but I realized that I couldn’t be objective in that I’m not a reviewer, I’m an owner. I’m on my third Fujifilm camera in the last 2 years. So as an X-T1 user and lover was the update to the X-T2 worth it? Of course it was although I do have some thoughts on if you should upgrade too that i’m keeping to the end just to keep you in suspenders. So in the meantime here are my thoughts on the upgrade to the X-T2. 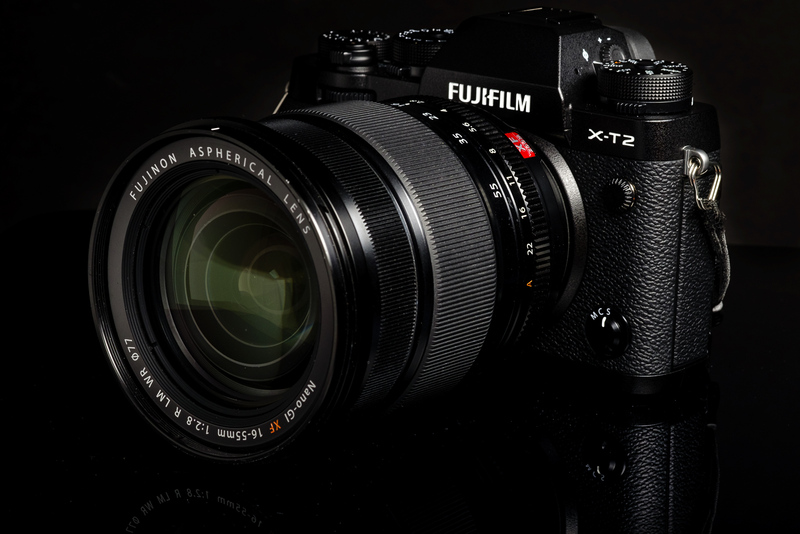 Common Sense Review of the X-T2 posted on The Common Sense Photographer on November 21, 2016 3:52 pm .